Once Ash and I realized how much we loved being on the mountains, we started looking at getting the gear that would help us do it more often. We decided to stick with rental equipment for the time being and get some clothing we liked more than our old snow suits! The right ski/snowboard apparel allows you to wear less bundled layers, still be warm and look good doing it! Understand though, if you look good then the expectation would probably be that your riding should match. I would recommend not buying a matching suit setup but rather a jacket/pants that go together. I like 686 apparel and found the red/grey jacket and my black Oakley snowboard pants on a pre-season sale for a huge markdown. 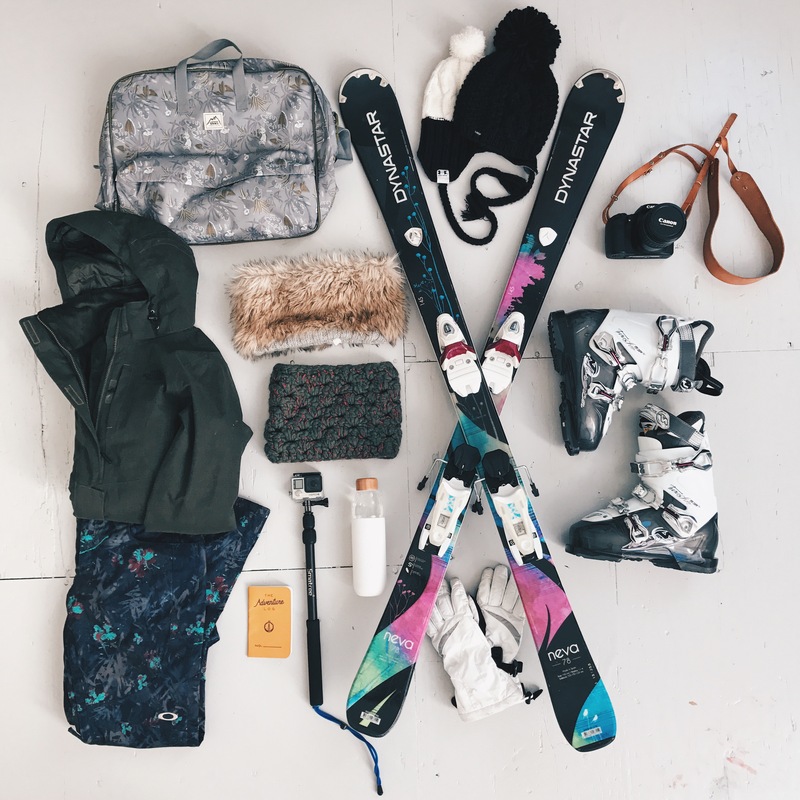 There is every shape/style/color anyone could ever want in ski/snowboard apparel so I would just recommend scrolling through sites and then reading reviews on the things that catch your eye. I purchased my Bern helmet next and I liked that it has a removable liner so I could use it for mountain biking in the summer as well (added value!). Goggles can be as cheap or as expensive as you want them to be. Obviously you get more features with the more expensive goggles (and they look way better) but to start out I would recommend buying an entry level pair for $20-30 online or at a local store. I wore cheap goggles for a couple of years until I found my Electric goggles on a pre-season sale. Along with this I got a Buff balaclava because wind burn is a nightmare. I did not go with a fleece lined unit so I could wear it in the summer as well. After a few skiing/snowboarding trips I was really tired of paying a premium for rental equipment. Most of the boots you rented were either worn out or just plain uncomfortable which took away from the whole experience. I am always searching for deals, and talking with some good friends, they recommended looking after Spring Break for all the closeout deals. I ended up picking up my ThirtyTwo Lashed Boots first because I could heat form them to my feet and be comfortable on a rental board setup. I would highly recommend buying boots first as they are the most important piece of equipment because your riding will suffer greatly if you are in boots that don’t fit you. I love supporting local shops but I am often on a budget and this tends to lead me to the mega deals that can be found from sites like evo.com and the-house.com. I decided to go with the ThirtyTwo Lashed Boots because they are a highly recommended all-around boot that won’t break the bank. Along with your boots I would recommend getting a couple of good pairs of snowboarding or skiing socks, your feet will thank you. Snowboarding/Skiing can become very expensive, very quick. I would recommend only purchasing one or two pieces of equipment a year to help spread out the cost. This also allows you to spend a little more on quality items that will last a long time. After I had my boots I started looking for a board and bindings. I went to plenty of local board shops in Durango, CO to look and talk to the guys in the shops. I ended up at the BoardingHaus in Durango and the guys were a huge help in fitting me with the right sized board and bindings. I bought the Ride Manic with the Ride EX bindings because it had been used as a rental for a few months of that season. It was in great shape and they gave it a full tune up, fitted it to me and sold it for over 60% off of retail. 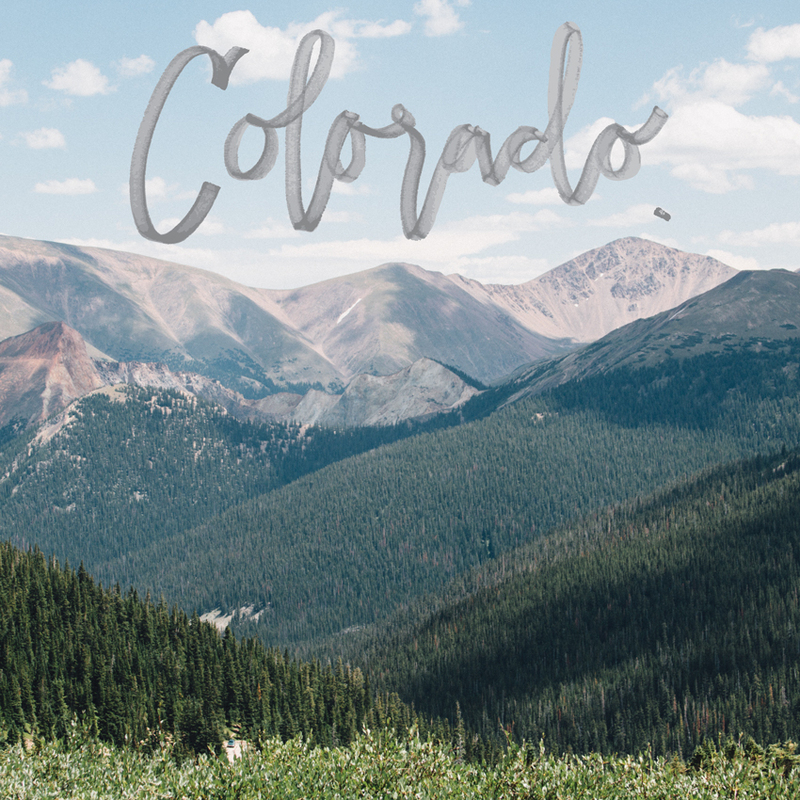 Also, when we are in Colorado we like to go to Ross/TJ Maxx and look for gear because they get ski/snow apparel in all the time. Ash and I purchased all of our Terramar base layers like this and saved a ton of money. Sometimes you can even find jackets/pants for good deals so it is always worth a look! Looking for Ash’s gear we ended up going to a more ski specific shop in Durango. Ski Barn carries a ton of gear and the folks are always willing to help you decide what fits your needs the best. Ash’s skis and boots were brand new when we bought them but they were the previous year’s model so we ended up saving roughly 50% off of retail. A big help for us to buy Ash’s skis was to record the sizes of skis she had been renting and how she liked them. Ash quickly decided she would much rather go with a shorter ski that she had full control over then a longer ski that would be harder to handle. This is mainly because her favorite thing to do is just bomb the hill, straight to the bottom! So far she is absolutely loving the Dynastar Neva‘s and if she ever wants to get a longer pair of skis we will just have to go shopping again! Her Nordica boots were the most expensive part of the deal but the Ski Barn tech heat formed them to her feet with her ski socks on so she is comfortable to ride all day long, which is a huge plus. Other than that Ash has just changed pants/jacket every once in awhile when we find a good sale on something she likes. 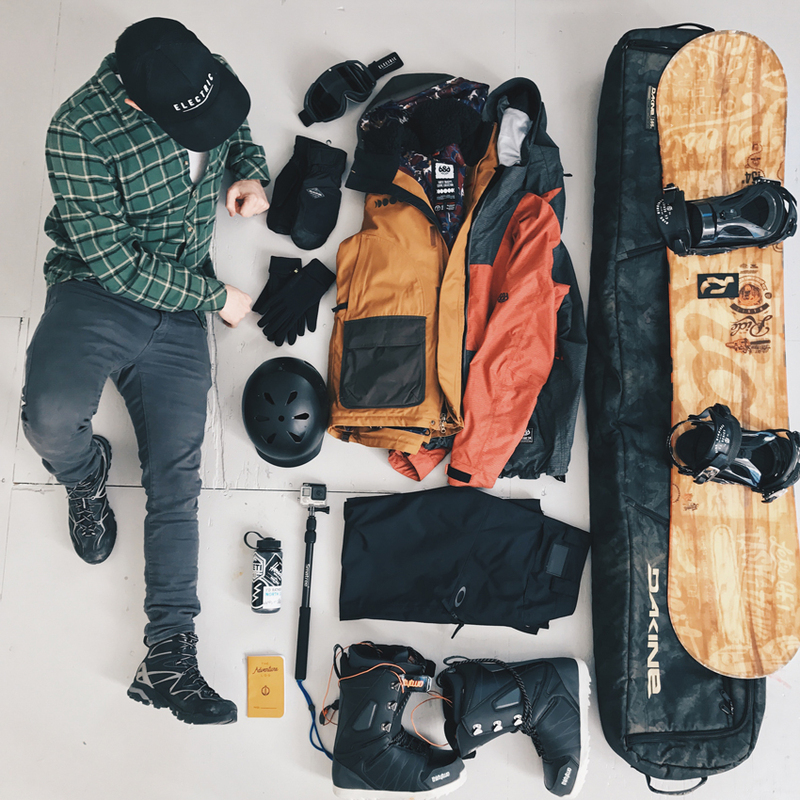 The most recent purchase she has made for her gear is the Vans Jeankha boot bag to help lug her ski boots around. This was bought from evo.com as a closeout item for 45% off the retail price. I think her next purchase will be a new pair of gloves or mittens but those are much easier to buy in store than online. Beware of prints/colors looking much different on the computer screen than in store as this has kept us from purchasing several items. When we moved to Tulsa last May, Ash and I found that they have a Sun & Ski here! We aren’t quite sure how they can carry the equipment they do and stay in business in Tulsa, OK but we are not complaining! I heard on their overhead system that they price match any competitor and I love that because the sale is local but you can still get a good deal! I started looking through their clearance racks (because I love good deals remember?) and I found a 686 Forest Bailey Jacket that I absolutely loved. The problem was the jacket was still $168.00 marked down from the original $240.00, a hefty price tag. So I searched online for the same jacket and quickly found a shop that was closing it out (last years model) for $90.00 !!!!!! I spoke with a manager and showed him the link, he verified and BAM I had a brand new spare jacket for less than $100.00! The trip we are going on this President’s Day weekend is the first time we are flying to the mountains. We always drive because it allows us to stay longer and load up everything we would ever need! We ended up getting the Southwest credit card, booking the house for the trip and getting our bonus 50,000 miles so Ash and I are both flying round trip for $22.00!!!! To fly this time we had to get a bag to be able to carry our gear so I read a bunch of reviews and decided the Dakine Low Roller Bag was the perfect fit for my needs. It retails for around $130 but often goes on sales for $100 so keep your eyes peeled. This bag will allow me to pack most of my gear in it and only take a backpack for the trip. I recently got some new Dakine Mittens as my old gloves would soak through after a few runs. I got a lower weight mitten because I also have some glove liners that I can layer with them on colder days. I have not used mittens before but I know they keep your hands much warmer than standard gloves. Always remember to look for deals, especially in the off season and build up your gear over time! 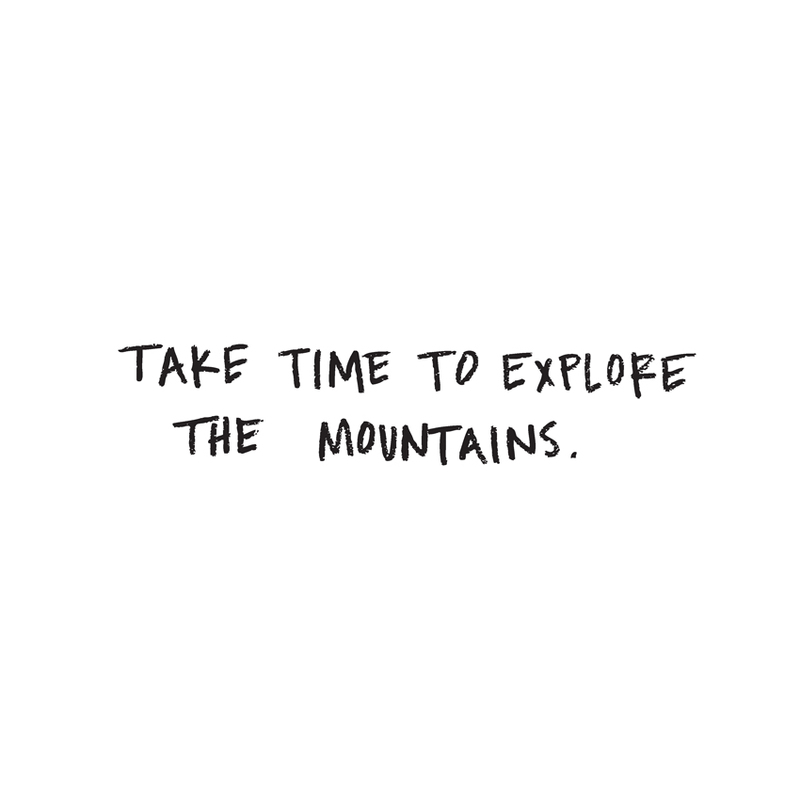 Hope this helps you get outside and explore more! ❤️❤️❤️❤️❤️This looks so fun! I’m sure it was a memorable date! I’m proud of you guys for getting out there and chasing your dreams. Thank you so much, love you! !